You are going to Watch Darker than Black Season 2 Episode 9 English dubbed online free episodes with HQ / high quality. Stream Anime Darker than Black Season 2 Episode 9 Online English dub They Met One Day, Unexpectedly… As Suō and July ride a train through Tokyo Suō collapses from a high fever, waking up in Kiko’s bedroom. Kiko and Gai decide to help Suō search Tokyo for Suō’s mother, but with little success. 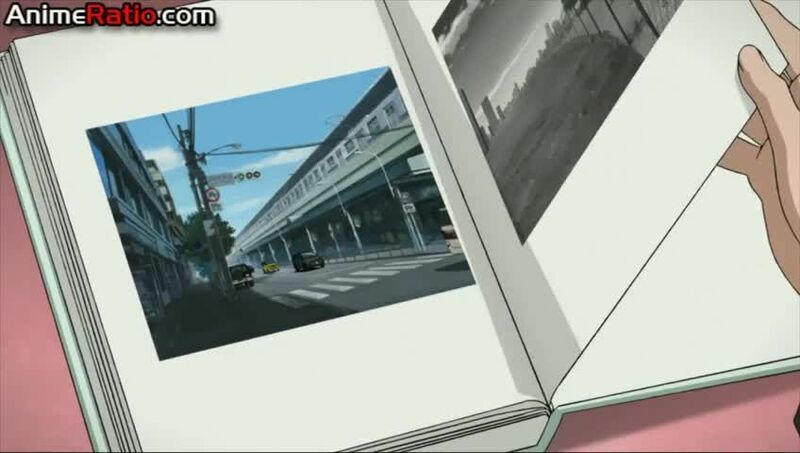 Misaki finds a recording by Amber which instructs her to find a certain CD, which informs her that Izanami will eventually meet Izanagi, at which point Hell’s Gate will open. Following the advice of Madame Orielle, Suō proceeds to an airport to find her mother. At the airport Hei appears and kidnaps one of Misaki’s teammates, easily evading Mina and escaping. Suō’s mother cries upon meeting Suō in the airport, believing she is her twin brother Shion. In a car Suō tries to explain that she is not Shion, but her mother dismisses this saying that Suō died 8 years ago.